‘Love is all around me…’ and that’s how travel to some of the world’s most romantic destinations goes! 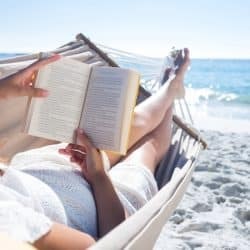 You probably think Rome and Paris are synonymous with romantic destinations, but in 2019 there are so many other places you can add to that list. Sintra is the capital of the Romantic literature movement of the 18th and 19th centuries. Set at the foothills of the Sintra mountains, the town is surrounded by forests and studded with gorgeous pastel-coloured villas, ancient castles and stunning palaces. 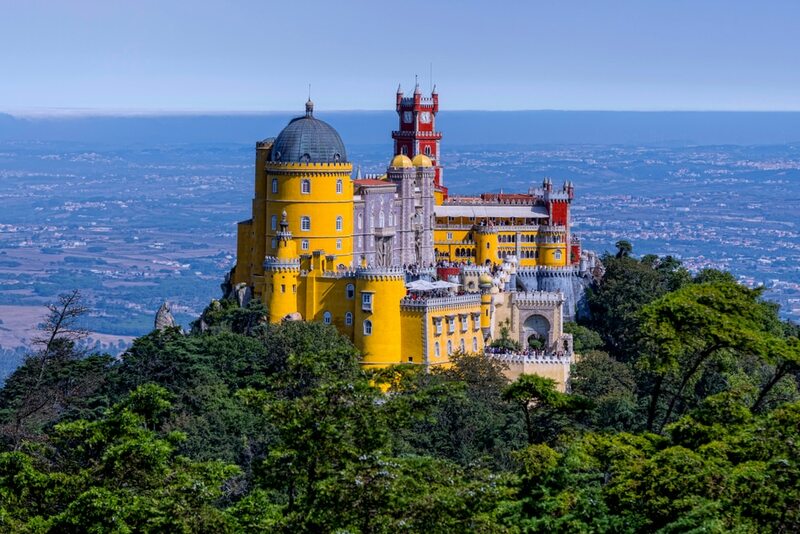 Some of the top places to visit include the Palácio Nacional de Sintra, the Castelo dos Mouros and the Palácio Nacional da Pena. If you’re a food lover, you won’t be disappointed – there are excellent restaurants everywhere you look. Savannah is slow paced and tranquil, perfect for relaxing in cosy inns or enjoying the beautifully preserved architecture (built before the US civil war). 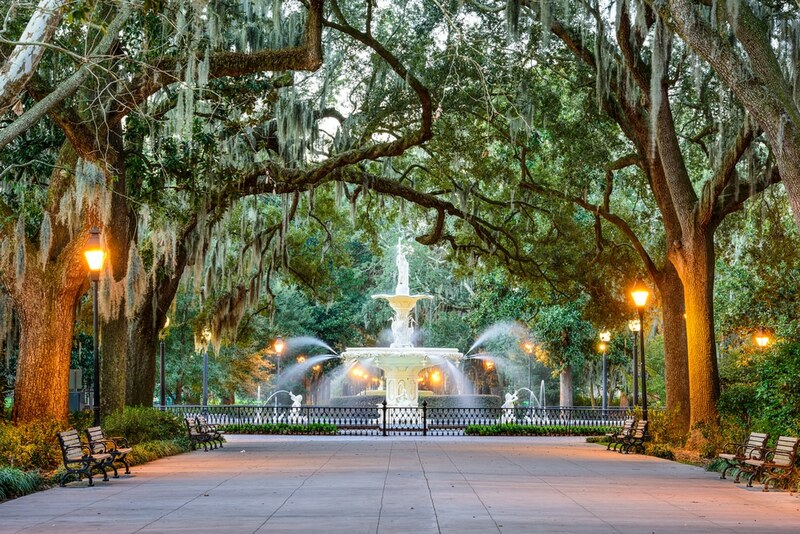 Savannah’s unique charm is its historic district, which is a maze of cobble-stoned squares and parks shaded by moss-covered oak trees covered. At the centre, is the incredible Cathedral of Saint John the Baptist. If your feet get tired, you can take horse-drawn carriages for a tour around the squares! 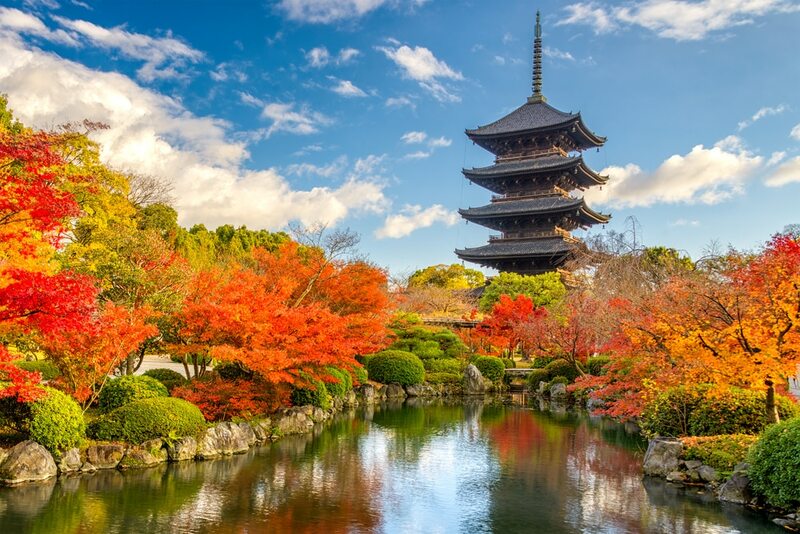 Kyoto is a peaceful haven where you can stroll around hundreds of Shinto shrines, Buddhist temples and traditional gardens. You can also experience a number of traditions including kaiseki dining, where multiple courses of precise dishes are served. The city is also home to many of Japan’s beautiful geishas. In spring, the city’s cherry blossom trees are in full bloom. You can take your loved one on a truly romantic experience with a leisurely walk around the Gion district at dusk – taking in the machiya (wood townhouses), teahouses and the Shirakawa canal. 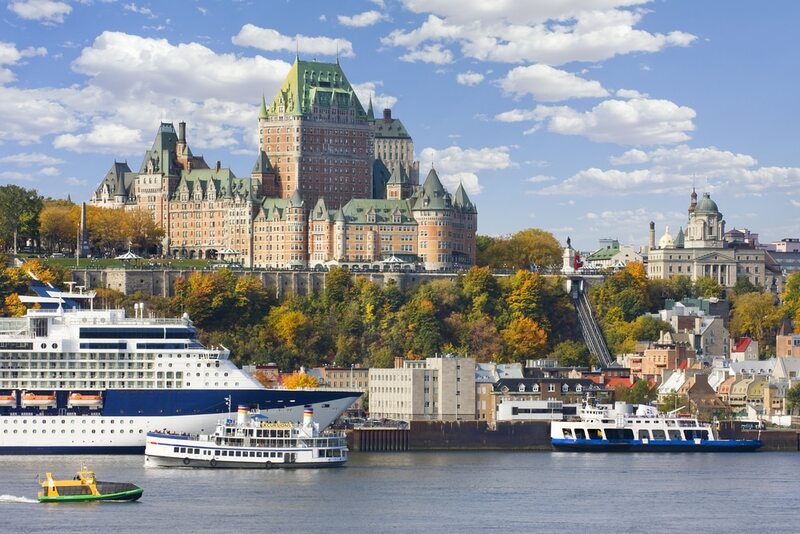 If you love Paris, you’ll adore Québec City! It’s packed with romantic cafés, quaint cobblestone streets and fashionable boutiques. Québec’s museums and the bustling streets of the historic Quartier Petit Champlain are a joy to walk around. 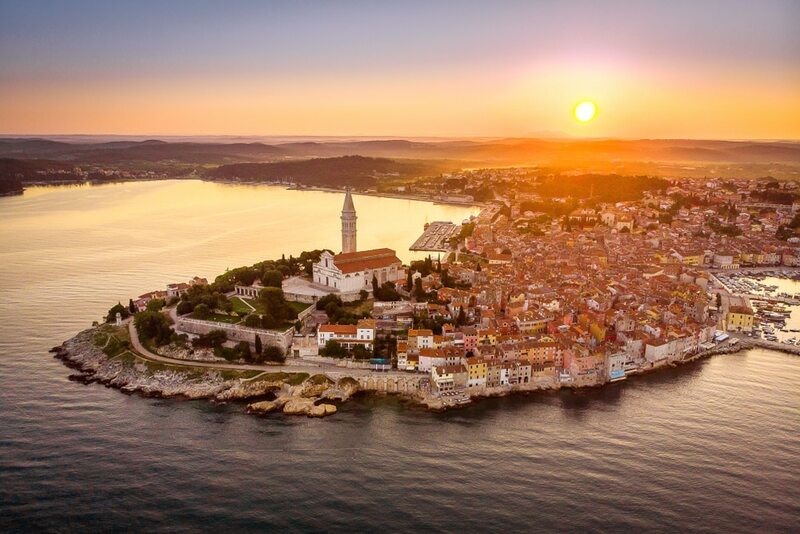 Croatia is fast becoming one the best travel destinations and the town of Rovinj is arguably the country’s most romantic destination. You can meander along the seaside promenade, browse shops and check out the bars and restaurants. Or head off to one of the area’s pebble beaches for some quality downtime! 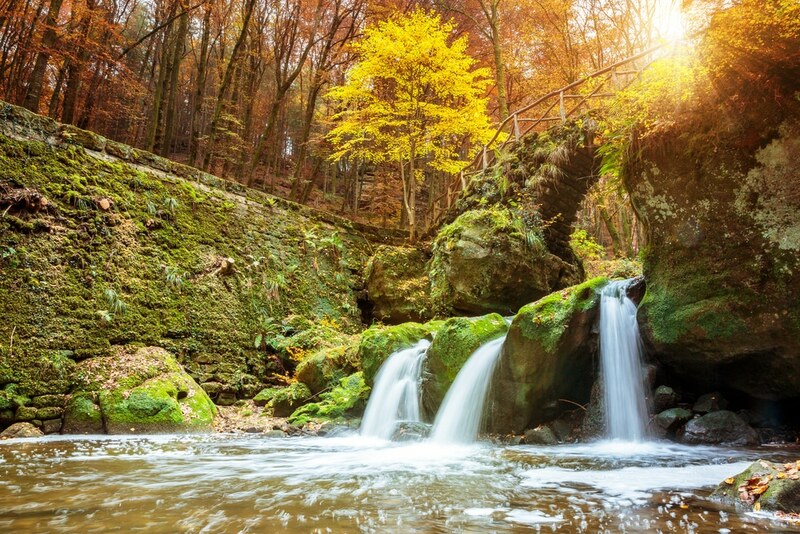 Known as Luxembourg’s Little Switzerland, the Mullerthal Region is a feast for the senses. The region’s capital, Echternach, is the oldest town in the country. Narrow streets, a marketplace with a Gothic town house and a stunning abbey give Echternach an incredible medieval feel. 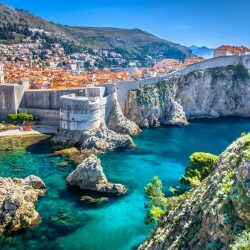 Head into the countryside for romantic the brook valleys, amazing views of the valley of the Sûre and the old ruins of the castles of Beaufort and Larochette. 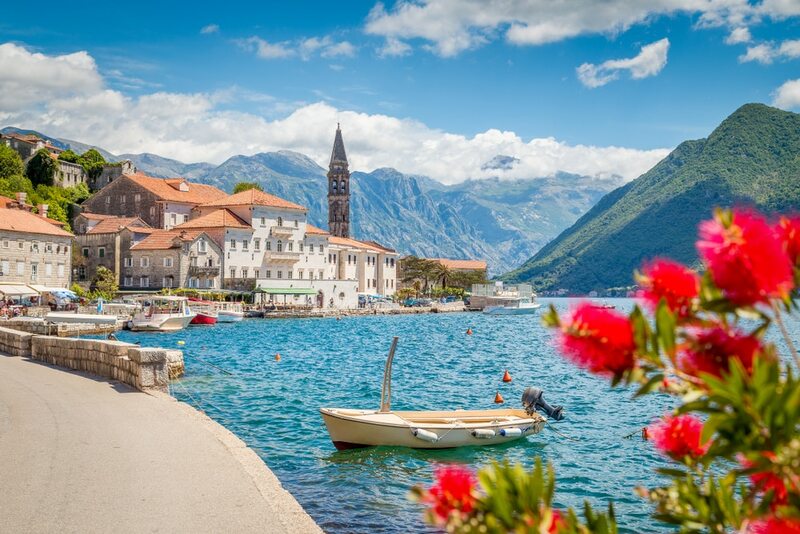 Kotor is a cultural and natural world heritage site located in a secluded part of Boka bay, regarded as one of the most beautiful bays in the world. The fortified town is full of winding streets and squares with several Romanesque churches, including the lovely Kotor Cathedral. In the Bay itself lies Our Lady of the Rocks, an artificial island created by the sinking of old and seized ships loaded with rocks. The island is home to a church and museum featuring the artwork of Tripo Kokolja, the region’s most famous painter. 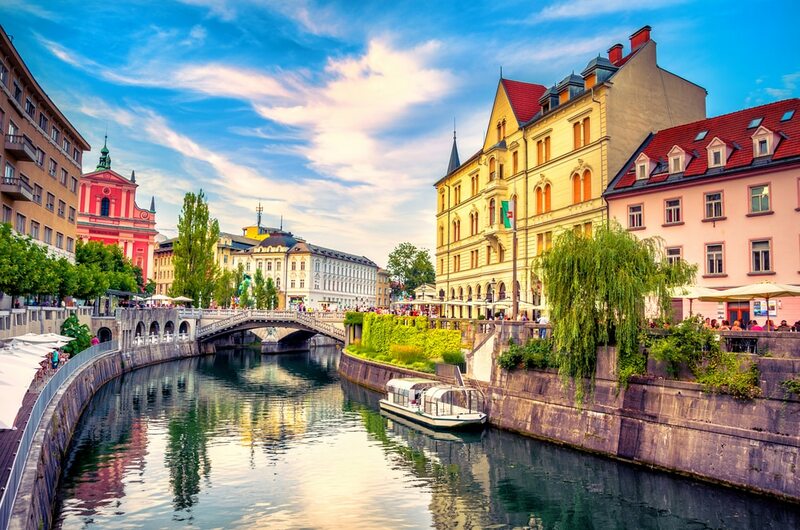 Ljubljana is a vibrant city of full of delights with a unique historical heritage and a relaxed atmosphere. The small city is perfect for walking between its many gardens and parks. You can also follow the curving Ljubljanica River, which is lined with outdoor cafés, and cross the incredible Dragon Bridge. If you love architecture, you can visit the striking medieval Ljubljana Castle, nestled on a hill above the Old Town. The city also has one of the best-preserved Baroque quarters in Europe. Have we missed one of your most romantic destinations? Let us know in the comments!